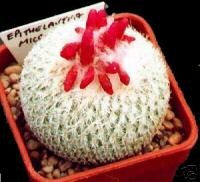 Epithelantha Micromeris, also known as button cactus, is a small, globular ornamental cactus. 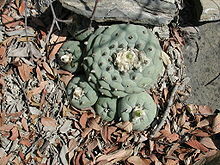 Its green flesh is entirely covered by a tight mesh of ornate spines, giving it a white appearance. 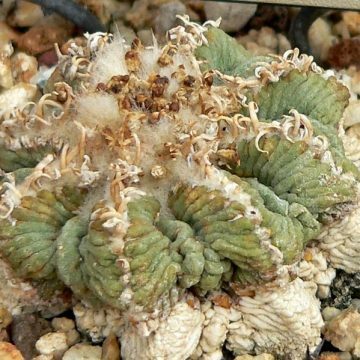 This species was also known as Hikuli Mulato by the Tarahumara Indians of Mexico who believed the cactus gave them clarity, long life and speed. Considering this cactus sacred, they reportedly placed the cactus’s red, tubular fruits before the altar at ceremonies. 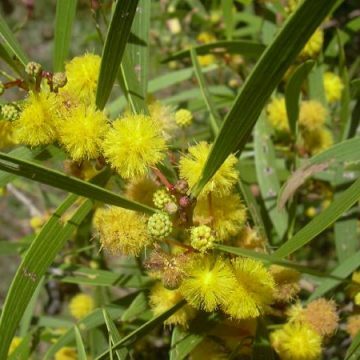 Micromeris is also known for having extremely small flowers, which are light link and bloom in late spring. It is also extremely hardy, reportedly surviving temperatures as low as 10 degrees Fahrenheit. Growing Information: Micromeris forms a large tap root and should be grown in a deep pot. 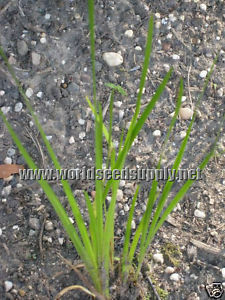 Seeds should be germinated in a fine sandy soil at about 70-75 degrees. A commercial potting mix with the larger material strained out is ideal. Flatten out the soil and then put a thin layer of loose soil above it. Sow the seeds on the surface and press in very lightly. They need light to germinate. Mist the soil to keep it moist and cover with clear plastic. Ideally, the covering should not be flat across the top because it will cause the water to drip back on the young seedlings, which sometimes causes rot. Something like a sandwich bag often makes a better “tent” because the water will run down the sides more easily. The soil should not be allowed to dry out while the plants are seedlings. Use a mister if the soil does get dry. Place the seedlings on a heat mat (ideally) and in bright light. Placing the seeds just a few inches from fluorescent lights is ideal for starting seedlings, although natural light will work too. Note that using a heat mat will cause more evaporation, which may require more attention. Be sure to air out the seedlings once a day for best results. 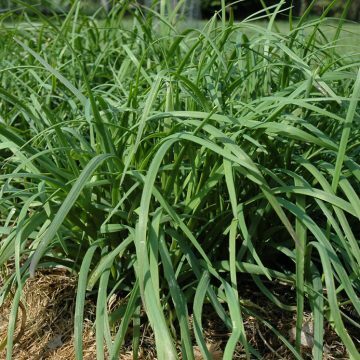 Mature plants should only be watered in the summer and only once the soil dries out. Leave at least 3 cm between the cactus and the edge of the pot for water to drain into the soil without sitting against the base of the cactus. Stop watering in September and leave dry throughout the winter.